Teachers can stop by the Mount Holly Road location and receive a free original Chick-fil-A sandwich through the end of the week. Chil-fil-a Burlington Township is celebrating Teacher’s Appreciation Day all week. The Mount Holly Road location will honor all Burlington public and private school teachers from 3 to 7 p.m. 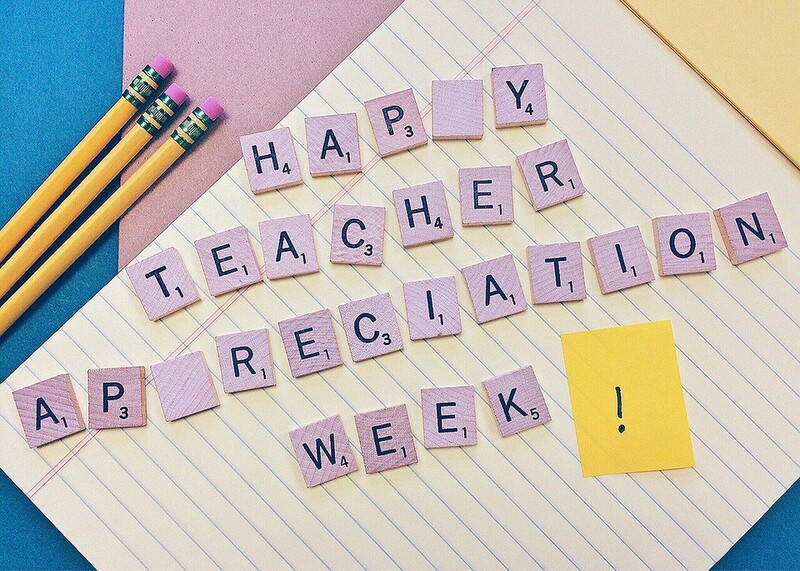 Teacher Appreciation Day was Tuesday, May 2, but teachers can stop by the location, show valid school identification and receive a free original Chick-fil-A sandwich through the end of the week.